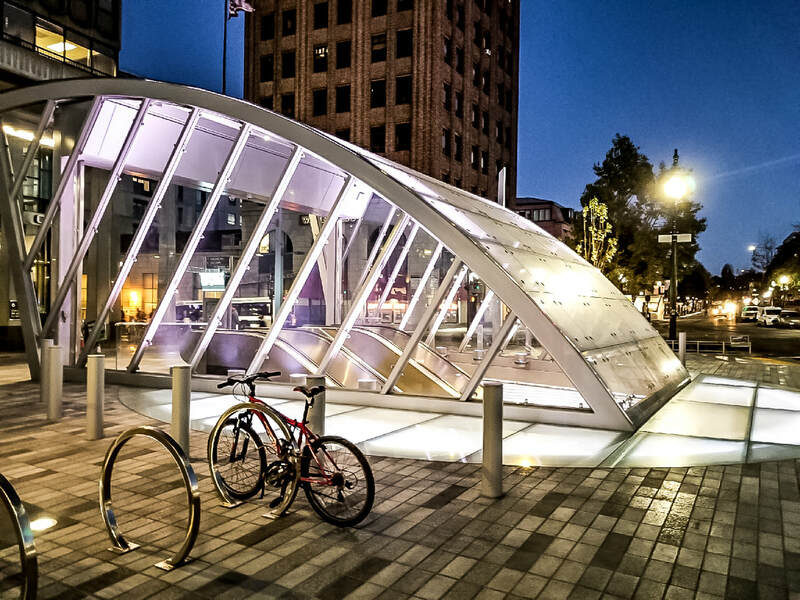 The new Downtown Berkeley BART Station Plaza opened to the public on October 18, 2018, featuring enhanced bus and BART connectivity, pedestrian improvements and modern environmental elements. One of the most noticeable changes is the sleek glass and steel main entrance enclosure. MVE is proud to have been part of this project.